USHPA publishes a full-color magazine, USHPA Pilot, an annual wall calendar, and this website. 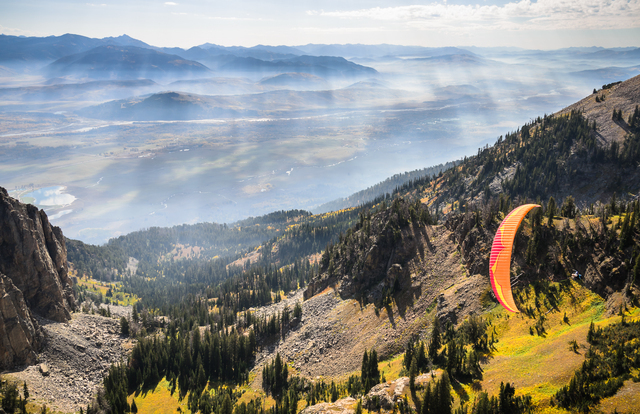 All highlight the sports of hang gliding and paragliding, invite editorial submissions, and offer opportunities for advertising. This communal fire-pit functions as an inspirational meeting place for members to talk about education, gear, flying sites, travels, and to hear from the organization about policies, initiatives, and news.